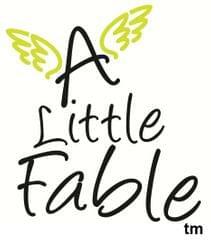 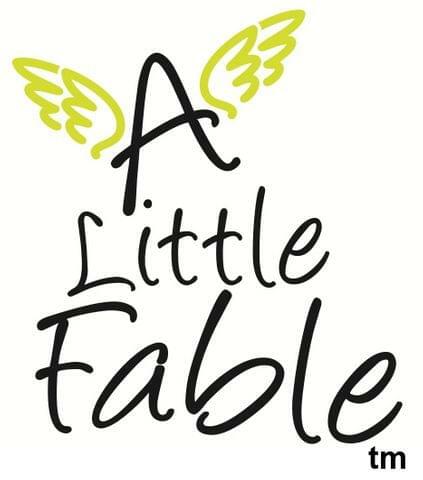 A Little Fable takes inspiration from nature and all things dear to children, to create handmade, one-of-a-kind cushions. They add playfulness, sentimentality and charm to the decor. 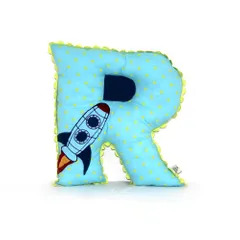 Personalized cushions with your child's initial will be a beautiful and tender touch to your living space - be it the bedroom or the living room. 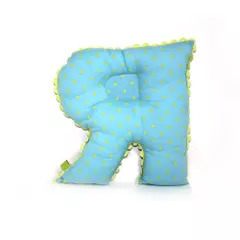 Alphabet cushions make a statement wherever they are placed.